Build Your Own Motorcycle Cheap & Old School Cool! Looking for tips on how to build your own custom motorcycle? Porkers Tech Tips is adding more articles, tech tips, product reviews, biker lifestyle, classifieds, and much, much more. 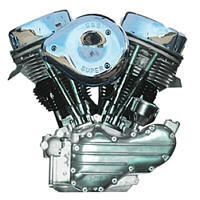 We want to be your number one source for motorocycle, trike, and chopper building information. 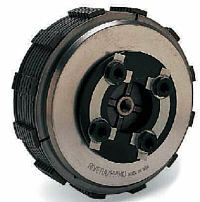 What Clutch Should I Run With My Big Horsepower Motor?